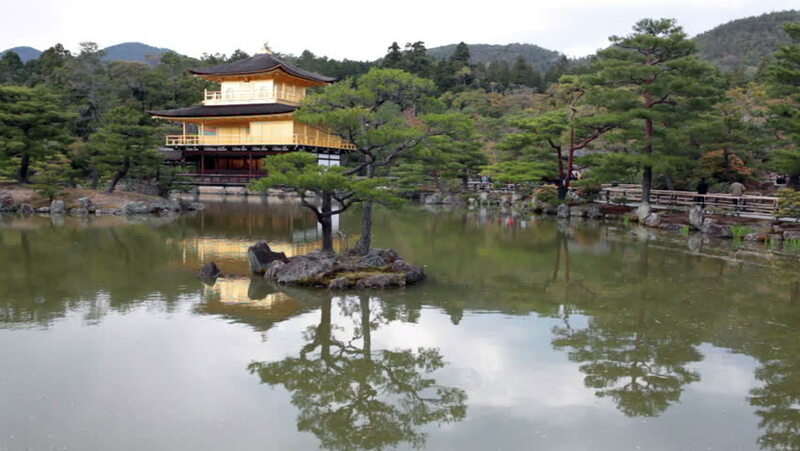 Kinkaku-ji temple (the Golden Pavilion) with garden pond in Kyoto, Japan. hd00:15Summer Palace scene. Summer Palace located in Beijing of China. It was royal garden. hd00:26Small Thai Style Bridge Over Pond. Wat Plai Laem Temple. Koh Samui. Thailand. Green Park. HD, 1920x1080.